Home / Uncategorized / Are You Hungry? 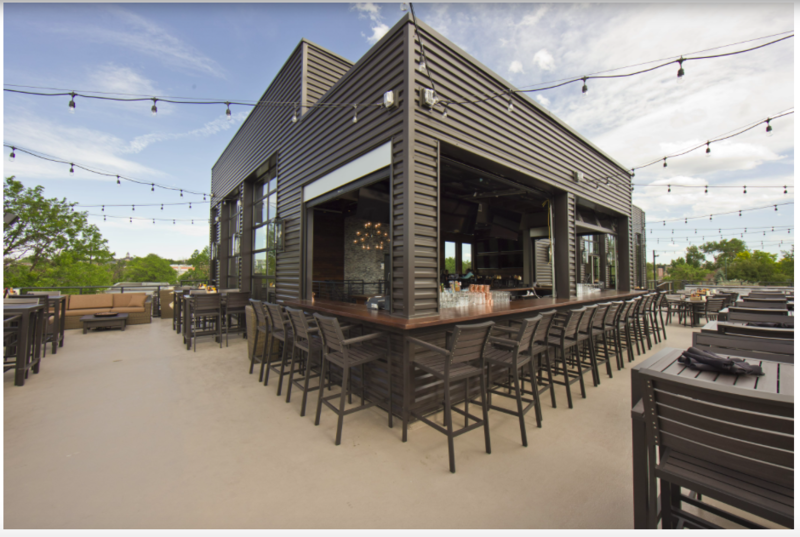 The VIEWHOUSE LITTLETON recently opened. This newest addition pushes the restaurant count within 1 mile of Platte 56 up to 40! I’ve only included their breakfast menu but the rest of their menu is yummy too. Check them out and then stop by the Platte 56 Sales Center. It’s open 11AM to 6 PM Thursday through Saturday and 12 PM to 5 PM on Sundays.